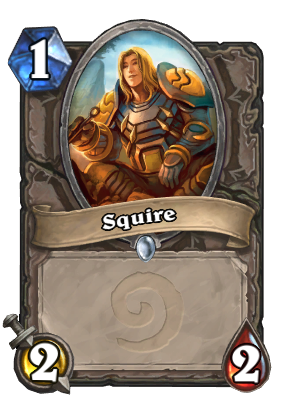 Good inclusion in Evolve Shaman? I am not a high rank player, but I find this guy to be really usefull as a board locker, in a mid-range deck. Bodies are not sticky, but they require good swiping to be removed, and they ideally get played after the enemy has already been forced to a board clear. Basically, it is an average between one solid minion and a token overflow, which puts you in a good position for efficient trading. sickest gold card. I don't use him, might give him some play. I use two of them but I'm tempted to trade them out for other cards that might be more useful. 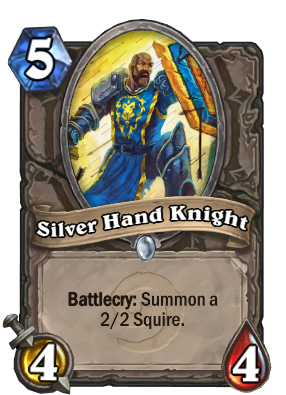 This card gives effective board control and trades very well usually though; he's not a bad minion at all. Anyone else been seeing this guy again recently? I mean, he's basically a 6/6 for 5 so I'm surprised he doesn't see more use.